Is unnecessary down time costing you money? 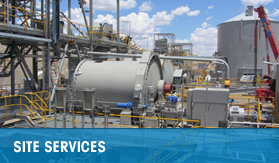 if so, it’s time you had a chat with Fixed Plant Maintenance Solutions – your key to increasing equipment availability. 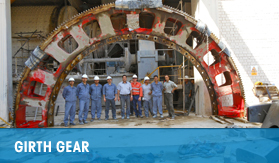 Whether you operate a ball mill, sag mill or any other type of mill, you know the importance of keeping the mill running. Unplanned down time because of equipment breakdown is frustrating, costly… and something you want to avoid at all costs. The thing is, many breakdowns could have been avoided. Drive pinion maintenance & inspections can often be neglected by the maintenance department, not intentional of course, it’s just often overlooked. 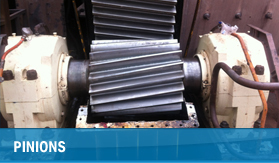 An integral part of any mill in operation, the Girth Gear is one of the many key areas of the drive line that requires correct maintenance practices.